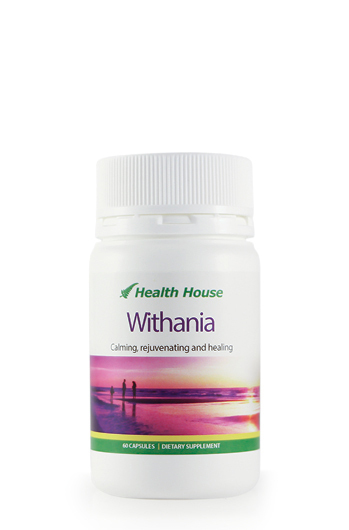 Take between two and four capsules per day. Best results occur when taken two to three hours after a meal (or on a empty stomach). But if you feel queasy, take with food. Do not exceed this dose without consulting your health professional. Always read the label and use only as directed. Do not take if you are currently on medication for depression, a neurological condition, or if you are pregnant. If symptoms persist or you are on prescribed medication, please see your healthcare professional. 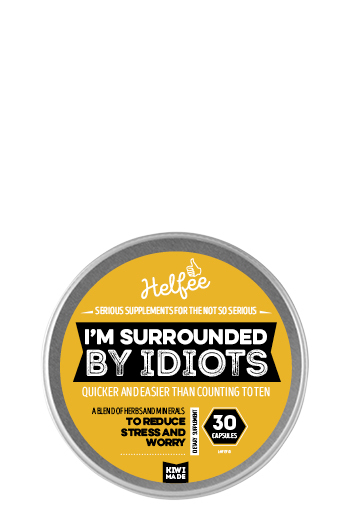 5-HTP (5-Hydroxytryptophan) is a naturally occurring amino acid made from seeds of the plant Griffonia simplicifolia, that supports the production of serotonin in the brain. Serotonin is a neurotransmitter generally thought to be the contributor to feelings of well being and happiness, along with regulation of mood, appetite and sleep. 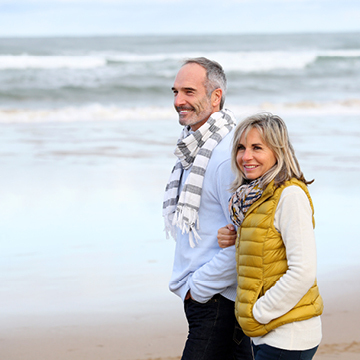 By supporting the generation of serotonin 5-HTP can have a relaxing and calming effect, along with promoting feelings of well being. It can also help manage food cravings and support weight management. 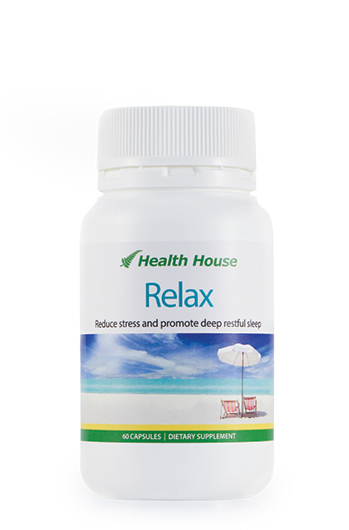 Because 5-HTP is thought to support normal serotonin levels, it may support normal sleep patterns. 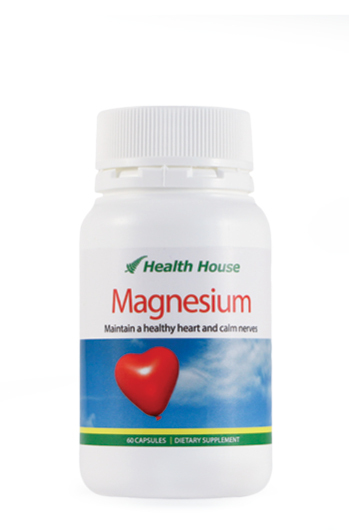 Each capsule contains 75mg of 5-HTP. What a miracle this is. Was not sleeping soundly. 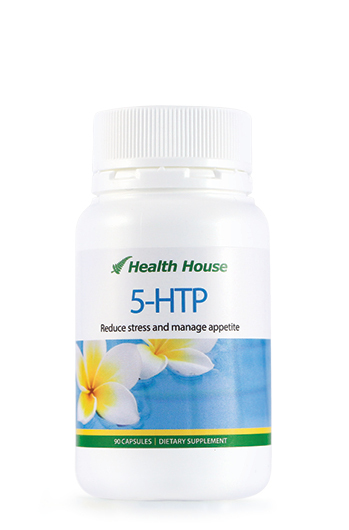 Didn't think 5-HTP would work so quickly, but it supported a more restful sleep within 5-6 days after taking. Feeling amazing. 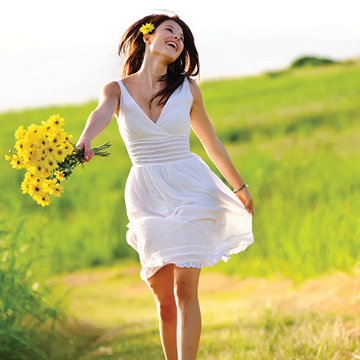 After taking 5-HTP I am getting much better support for my sleep and wake up in a better mood. I feel more in control of situations and calmer. Great as I am about to sit my exams and don't feel overly stressed at the prospect. Tryptophan is an essential amino acid which we get from our diet, some of which is converted in the body into 5-hydroxytryptophan (5-HTP). 5-Hydroxytryptophan (5-HTP) is the in-between step as the amino acid tryptophan converts to serotonin.